This program is competitively priced and offers one of Australia’s best service intervals of 12 months or 15,000kms (whichever occurs first). *Capped Price Servicing is available for a maximum of 3 years. Conditions apply. Once a schedule of capped price servicing costs are set for a model year, they are not changed for the life of the model. Excludes government and rental customers. Am I eligible for Mitsubishi Capped Price Servicing? New vehicles sold from 1st January 2017 are eligible under the program. Government and rental vehicle customers are not eligible and additional exclusions may apply. 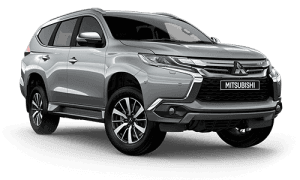 Mitsubishi Motors Australia Limited (MMAL) may add or remove vehicles from the program, or vary terms of the program, from time to time without notice. Ask your dealer for full details. 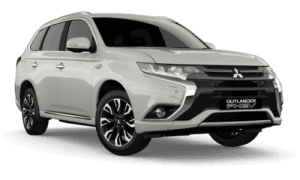 How long will Mitsubishi Capped Price Servicing cover me for? 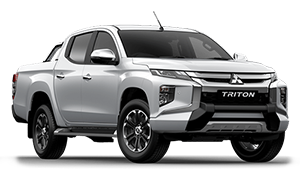 If you purchased your vehicle on or after 1 January 2017, your vehicle may be covered by the Mitsubishi Capped Price Servicing program which means you’ll enjoy scheduled regular servicing costs capped for up to 3 years*>*Conditions apply. Please view the Capped Price Servicing Terms and Conditions and pricing structure for further information. 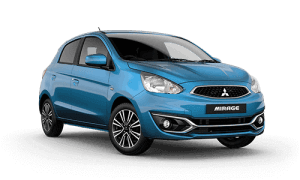 What’s covered under the Mitsubishi Capped Price Servicing program? The program covers all items specified under the regular service tables for each vehicle type detailed in the service and warranty booklet, including parts, labour, oils and fluids, workshop supplies and any applicable environmental or waste oil disposal charges. What's not covered under the Mitsubishi Capped Price Servicing program? Those items identified as requiring more frequent attention depending on operating conditions (as described in the service and warranty customer information booklet). Normal wear and tear and consumable items requiring periodic maintenance (e.g. fuses, brake pads, wiper blades, batteries, tyres, wheel alignment, tyre rotation and balance etc.). Fluids, additives and treatments not specified in the regular service tables. Accident damage to any body, chassis or driveline components. Adjustments not specified in the regular service tables. 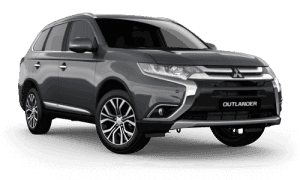 Additional maintenance and repairs which may be recommended by a Mitsubishi dealer to suit your particular driving conditions. Be assured, if we need to do any extra work we'll let you know before we start so that you're aware of any additional costs. 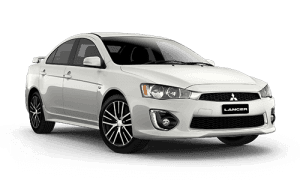 Can I transfer my Mitsubishi Capped Price Servicing to another vehicle? The program cannot be transferred to a different vehicle, however the program is transferable with ownership and will remain with the vehicle until it expires. 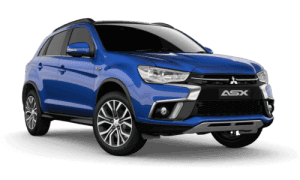 Remember that if you do choose to sell your Mitsubishi and it is still covered by the Capped Price Servicing Program this can support the resale value of your vehicle. Where can I have Mitsubishi Capped Price Servicing carried out? 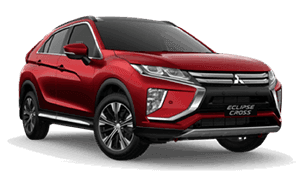 Simply book your Mitsubishi in to any authorised Mitsubishi dealer, or if you drive a Lancer Evolution or Lancer Ralliart, i-MiEV or PHEV vehicle, we recommend servicing by a specialist service centre. What happens if I miss or prolong a regular service being carried out? Leaving it longer to have a regular service means you may not receive your total entitlement of services under the program. Missing services can also lead to reduced operating performance and costly repairs down the track. So, if you miss a regular service, please talk to your Mitsubishi dealer for a solution. What happens if I bring my vehicle in before the due service? If this happens, the next service interval will be measured from this earlier date or mileage to remain within the time or distance range of 15,000km or 12 months*. This will affect all future service intervals covered by capped price servicing. 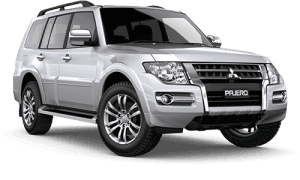 Do used Mitsubishi vehicles qualify for Capped Price Servicing? Yes, if the vehicle was originally sold new with Capped Price Servicing. 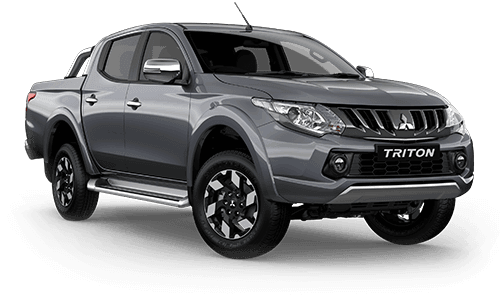 Capped Price Servicing is transferable with ownership and remains with the vehicle until it expires according to the terms of the program. Entitlements cannot be transferred to any other vehicle.